Flight Bali to Labuan Bajo. Pick up from Komodo Airport in Labuan Bajo, Transfer to Hotel. Accommodation in Golo Hilltop Hotel or in Puri Sari Beach Hotel in Labuan Bajo. From Labuan Bajo, we drive to Dintor a village near the South coast of Flores. It's a very nice but long drive passing many green rice fields. In Dintor you will stay overnight in nice located but very simple local guest house/homestay. On this day, you make a beautiful but demanding hike through lush green mountain country to the village of Wae Rebo. In the past the people of Manggarai lived in huge round houses with space for up to 200 people. When the Dutch came, these homes were demolished because they found them to by not hygienic. So, this ancient treasure was lost. But hidden in the mountains a couple of this mythical houses have been preserved and renovated by the local community together with a team of architects based in Jakarta and the Indonesian Government. Wae Rebo is tucked away in a spectacular surrounding and is only accessible on foot. You will be welcomed as guests of honor with a special ceremony. You stay the night in this village and have plenty of time to see the local way of life. Most people here work from early morning until the dusk in the gardens, harvest coffee or are busy with the traditional processing of coffee beans. You will be overwhelmed by the calm and the beauty of this place. There is no electricity, no cell phone signal, no Mopeds. You will overnight at the Mbaru Niang, dine together with the Wae Rebo community and sleep on a Tikar, a woven mat made of pandanus leaf and get an impression of how was the life as extended families lived under one roof. After breakfast, we drive from Ruteng to Labuan Bajo. Our first stop is in Cancar to see the spider web rice field called Lingko. 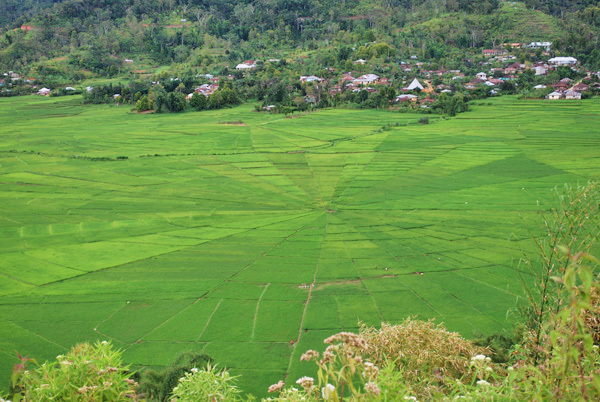 Lingko is a typical farmer land in the group or clan belong to Manggaraian (west part ethnic group) when they divide land. Than we continue to Liang Bua (Hobbit cave). This large cave was the site of a stunning archeological discovery in 2003, when the skeletal remains of a small humanoid were unearthed, the so-called Homo Floresiensis. There is a small museum on site with some displays. Otherwise the cave is indeed empty. Optional and with additional charge we can visit Melo to see performance of Caci - ritual whip fight dance . 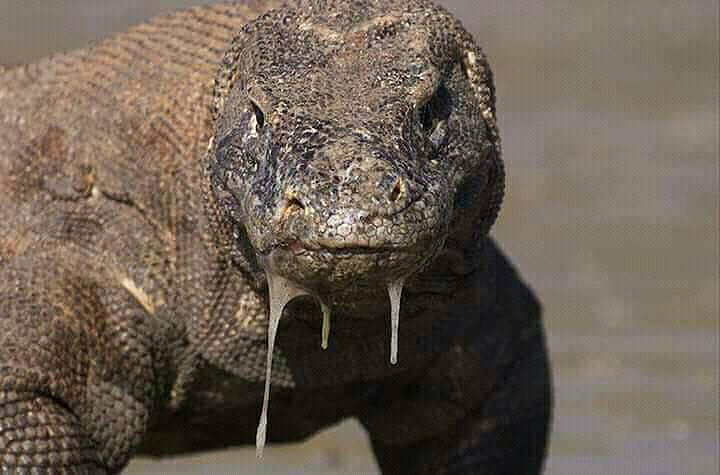 With arrival in Labuan Bajo in the early morning and without accommodation in Ruteng this tour can be shortened to 3 days/2 nights Trekking Wae Rebo Tour. 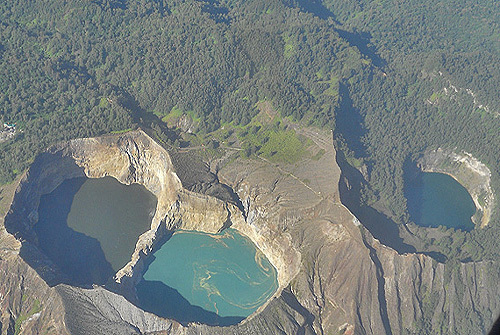 From Ruteng the journey can also continue towards Bajawa and volcano Kelimutu and end in Ende or Maumere.